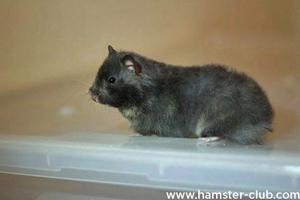 Hamsters are all so cute and adorable. 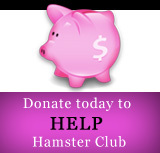 Thus we decided that every now and then we will list the top hamster photos, hamster facts and much more. Click here to view the Top 5 Hamster Photos. 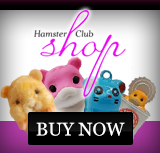 Keep checking our hamster site for new hamster updates or bookmark our new hamster page: hamster-club.com/funpics to view new hamster photos which are added every week!